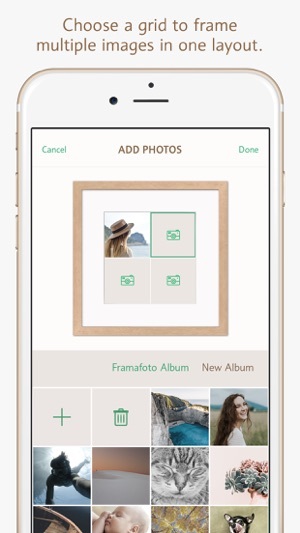 Get creative with the most intuitive framing app on the market. 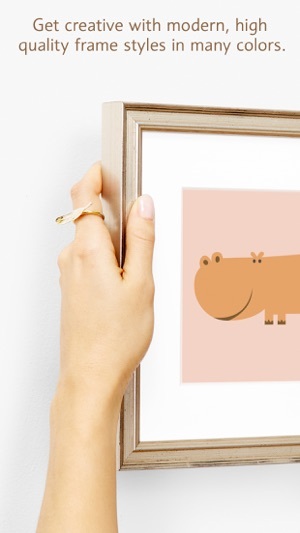 Now it’s incredibly easy, and loads more fun, to get your favorite photos or digital art, printed, framed, and delivered in as little as 5 days. All frame styles designed in New York and handmade by humans in Ohio. "Beautiful frame! I loved that they frame your photo for you! It is absolutely stunning! Shipped quick too. Loved that I could see a preview first. Thank you!" ~ Nichole M.
Our mission is to help you celebrate special moments in life you were grateful for, or digital art you love, by hanging more happiness in your home. All backed by our Happiness Guarantee. 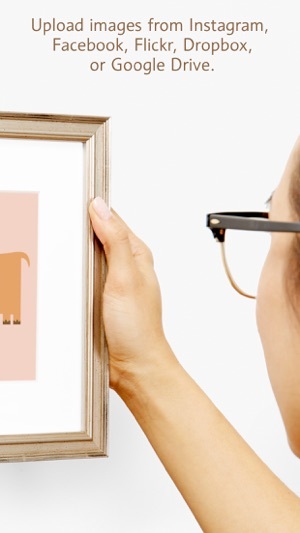 Start your frame project now! Just received my first order from Framafoto. I love my pieces and I’m so impressed with the customer service. Once I placed my order, which was very easy on the app, they contacted me about an issue with the resolution of one photo I provided. I explained to them that my husband had passed away and this photo was very important to me, so they were able to help me get the photo corrected. I was surprised and touched by their response to this matter. I wish more companies provided such excellent service. 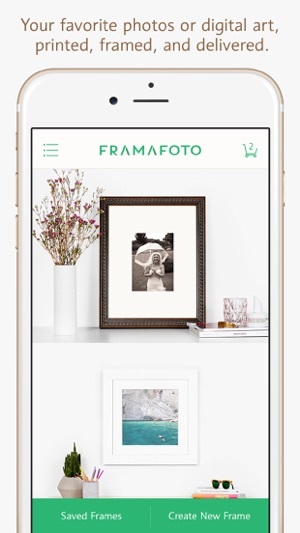 I have ordered from another similar company but I prefer the quality and frame choices offered by Framafoto. I'm a new mom and have a load of baby photos (of course). Framafoto has just saved me from running all over town to get some of the special ones framed! Loved that I could sit down with a cup of coffee (baby was asleep:)) and play around with the framing options, preview everything, and try out different photos. 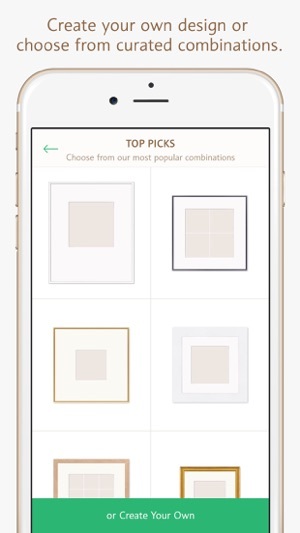 Modern frames and layouts too, that helped me create a cool combination. Just ordered one for our home. Going to order something as a gift for my mom soon too. I'll be back, thanks Framafoto! !